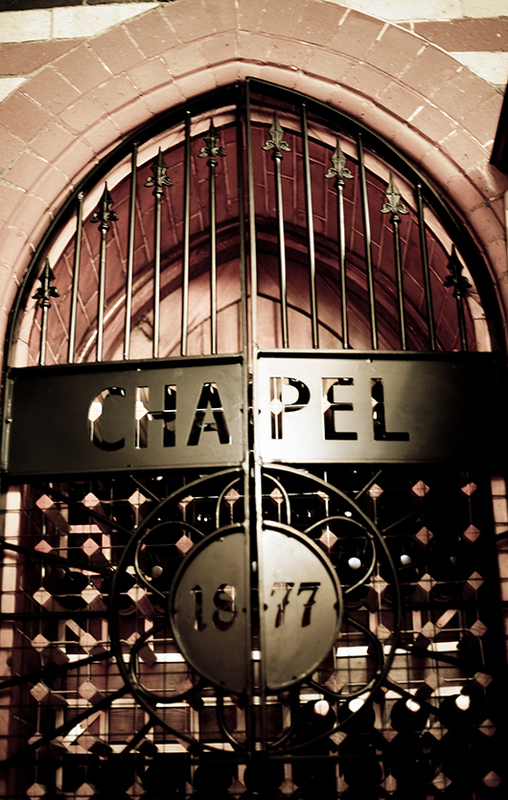 Private venue hire for parties, meetings, launch and dining is available on request in all areas of Chapel 1877. We are able to offer packages for a range of party sizes. The Churchill Suite accommodates 50 people for a sit down meal or 120 people with a buffet. We can cater to your specific requirements for the best function room hire Cardiff. We at Chapel 1877 want to make your celebration a special occasion. Whether this is a birthday, anniversary, engagement or you just fancy a party. Our dedicated team are here to help, and if you’re stuck for ideas, we can help with this too. 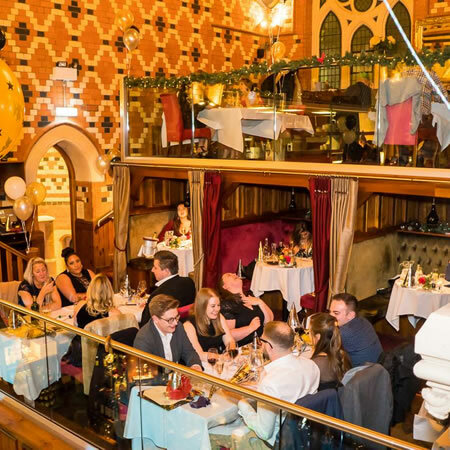 We are the number one private party room hire Cardiff.